Our beautiful Oasis 30mm. A stunning, slightly shorter version of our extremely popular Esteem 38mm. Ideally suited to applications where a natural look and feel is required. 3.71 Wide Roll. 3/8 Gauge. Designed and manufactured exclusively for Go Greener Synthetics this product looks and feels amazing! 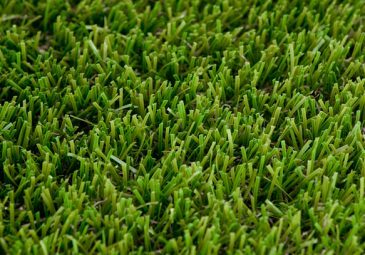 Soft and dense in texture with Tri-tone blades in natural pale greens with a tan thatch this lawn looks incredibly realistic when installed. Suitable for front and rear gardens. 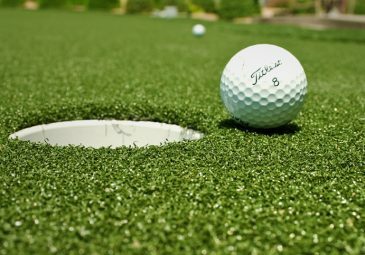 The ultimate in amazing feeling synthetic lawns! 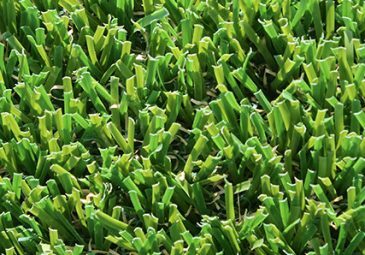 Two tone natural blade with light olive thatch, 35mm variable height blade, mimicking natural lawn, Prestige Cool’s dense thatch requires less grooming product aiding its ability to dissipate heat away from the surface. 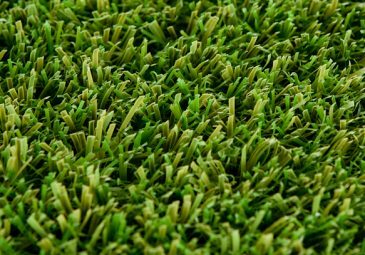 This synthetic grass is particularly well suited to large areas where high aesthetic appeal is desired or leisure areas because of its soft feel underfoot. 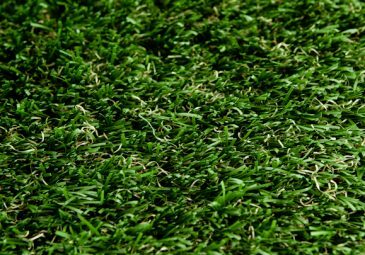 38mm synthetic grass in Two-tone field green with a straw nylon thatch to enhance its natural appearance. softness under foot and its lush green look. 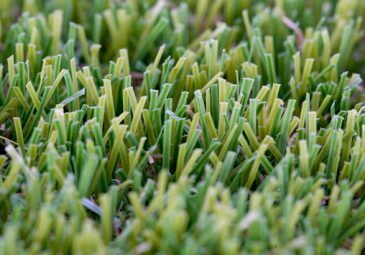 38mm synthetic grass in Two-tone olive green blades with a light tan nylon thatch. 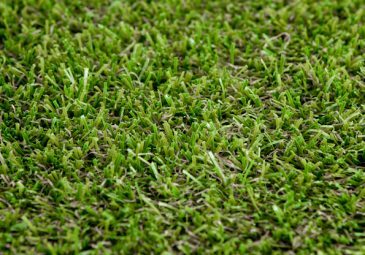 This grass has a olive tone appearance for the home owner who wish their lawn to be a balance between natural and green in appearance. Also soft under foot lending itself well to family rear lawns. 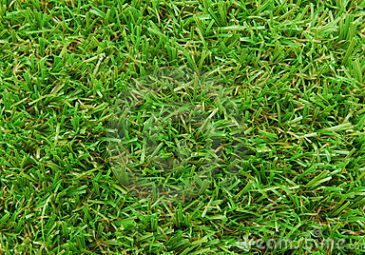 A 35mm height lush green blade with dense green thatch. 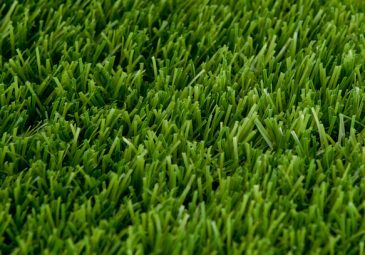 This lawn has a lush green appearance and is luxurious under foot, equally suitable for kerb appeal or as a fully functional lawn for the whole family. A popular choice for pool surrounds and to compliment limestone hard scape. professional golfer. This product can also be used to cover pavers and patio and decking areas. Minimal sand infill required. 4.0m Wide Roll. 3/8 Gauge. 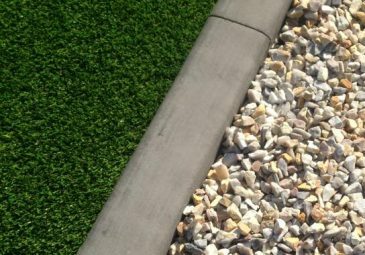 Our range of edging options to surround your new lawn if required. Shows our range of continuous concrete kerbing in either cream or charcoal. Our available range of hardstands for council verge areas. Compacted road base with blue metal dust top. 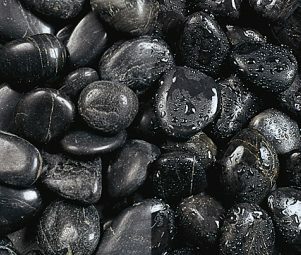 Our range of decorative stones. 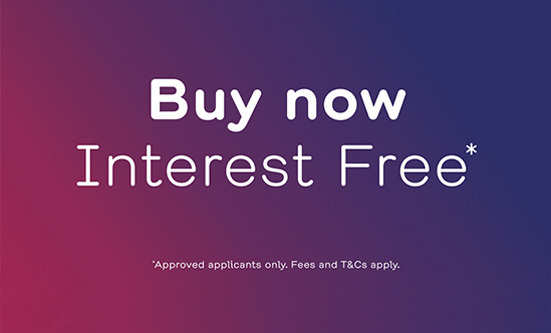 Perth, Highgate, Northbridge, East Perth, Kings Park, West Perth, North Perth, Leederville, West Leederville, Daglish, Shenton Park, Subiaco, Subiaco East, Broadway Nedlands, Crawley, Dalkeith, Nedlands, Claremont, Claremont North, Karrakatta, Mount Claremont, Swanbourne, Cottesloe, Peppermint Grove, Mosman Park, Floreat, Floreat Forum, Jolimont, City Beach, Glendalough, Mount Hawthorn, Herdsman, Osborne Park, Churchlands, Doubleview, Gwelup, Innaloo, Karrinyup, Woodlands, Scarborough, Wembley Downs, Carine, Marmion, North Beach, Balcatta, Stirling, Hamersley, Duncraig, Warwick, Trigg, Eglinton, Coolbinia, Menora, Mount Lawley, Maylands, Bedford, Inglewood, Bayswater, Ashfield, Bassendean, Eden Hill, Kiara, Lockridge, Guildford, Hazelmere, South Guildford, Woodbridge, High Wycombe, Maida Vale, Forrestfield, Dianella, Dog Swamp, Joondanna, Tuart Hill, Yokine, Balga, Mirrabooka, Nollamara, Westminster, Embleton, Morley, Noranda, Beechboro, Bickley, Carmel, Gooseberry Hill, Hacketts Gully, Kalamunda, Lesmurdie, Pickering Brook, Piesse Brook, Walliston, Malaga, Burswood, Lathlain, Victoria Park, Carlisle, Carlisle North, Carlisle South, East Victoria Park, Bentley, Bentley South, St James, Rivervale, Ascot, Belmont, Redcliffe, Cloverdale, Kewdale, Perth Airport, Welshpool, Beckenham, Cannington, East Cannington, Kenwick, Queens Park, Wattle Grove, Wilson, Thornlie, Maddington, Orange Grove, Gosnells, Huntingdale, Martin, Southern River, Ashendon, Canning Mills, Champion Lakes, Karragullen, Kelmscott, Roleystone, Westfield, Armadale, Bedfordale, Brookdale, Forrestdale, Mount Nasura, Mount Richon, Seville Grove, Wungong, Oakford, Oldbury, Byford, Cardup, Darling Downs, Karrakup, Mundijong, Whitby, Jarrahdale, Hopeland, Mardella, Serpentine, Keysbrook, Langford, Lynwood, Parkwood, Ferndale, Riverton, Rossmoyne, Shelley, Bull Creek, Leeming, Bateman, Murdoch, Winthrop, Kensington, South Perth, South Perth Angelo St, Como, Karawara, Manning, Salter Point, Waterford, Applecross, Ardross, Brentwood, Mount Pleasant, Alfred Cove, Booragoon, Myaree, Canning Vale, Canning Vale South, Willetton, Attadale, Melville, Willagee, Willagee Central, Bicton, Palmyra, East Fremantle, North Fremantle, Fremantle, Rottnest Island, Beaconsfield, South Fremantle, White Gum Valley, Bibra Lake, Coolbellup, Hamilton Hill, Kardinya, North Lake, O’connor, Samson, Spearwood, Atwell, Aubin Grove, Banjup, Beeliar, Cockburn Central, Hammond Park, Jandakot, South Lake, Success, Yangebup, Hope Valley, Naval Base, Coogee, Henderson, Munster, Wattleup, Anketell, Bertram, Calista, Casuarina, Kwinana Beach, Kwinana Town Centre, Mandogalup, Medina, Orelia, Parmelia, Postans, The Spectacles, Wandi, Cooloongup, East Rockingham, Garden Island, Hillman, Peron, Rockingham, Rockingham Beach, Safety Bay, Shoalwater, Waikiki, Warnbro, Leda, Wellard, Baldivis, Port Kennedy, Secret Harbour, Golden Bay, Singleton, Karnup, Parklands, Myara, Nambeelup, North Dandalup, Whittaker, Blythewood, Fairbridge, Meelon, Nirimba, North Yunderup, Oakley, Pinjarra, Point Grey, Ravenswood, South Yunderup, West Pinjarra, Furnissdale, Coodanup, Dudley Park, Erskine, Falcon, Greenfields, Halls Head, Madora Bay, Mandurah, Mandurah East, Mandurah North, Meadow Springs, San Remo, Silver Sands, Wannanup, Bouvard, Dawesville, Birchmont. 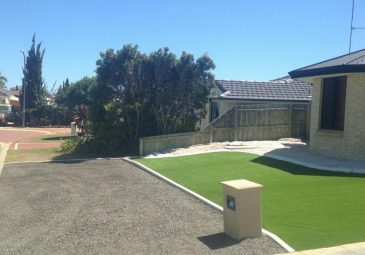 Learn more about our artifical grass and synthetic lawn services in Perth here.